Why it has taken so long for this scandal to end – particularly to families who have lost loved ones – is difficult to fathom. Perhaps, the allure of bonuses for licensed drug peddlers or the irresistible pull of a higher stock price blinded this company from the inescapable evidence that it was hooking Americans on lethal drugs. Needless to say, State and local governments are mounting huge suits against the predatory marketing practices of Purdue. 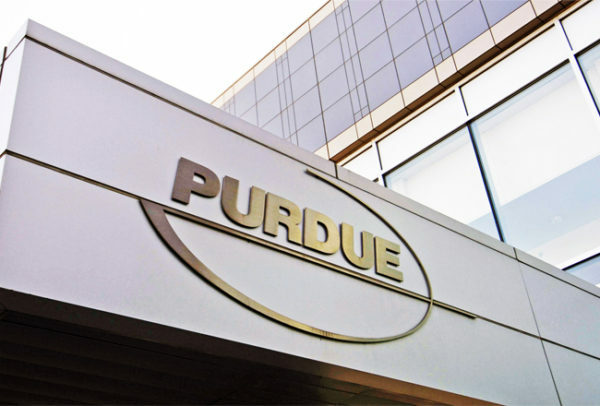 No doubt, local governments will win major financial judgements against Purdue Pharma, but will there be any assets left after Purdue Pharma files for bankruptcy? More importantly, how can you possibly place a value on the thousands of lives that have been destroyed by this toxic drug company that has done more damage to our society than all of the Colombian drug lords combined? More importantly, PURDUE PHARMA DID IT WITH THE FULL SUPPORT AND KNOWLEDGE OF THE US GOVERNMENT. SFTT has been reporting on this shameful tragedy for well over five years. We documented how Veterans received these powerful narcotics from the Department of Veterans Affairs (“the VA”) and flushed them down the toilet or crushed them into powder to sell them on the black market. It is sad that the President’s Commission on Drug Addiction and opioid abuse finds that “the modern opioid epidemic originated within the healthcare system,” but it is CRIMINAL to entrust the resolution of drug addiction to the very same healthcare agents that created this problem. While non-invasive treatment for PTSD and TBI like hyperbaric oxygen therapy are rigorously dismissed by the VA in favor of new drugs, Veterans are unlikely to find that their lives are restored to any semblance of what it was in the past.